Some of the finest Japanese craftsmanship is found in the old capital of Japan, Kyoto. 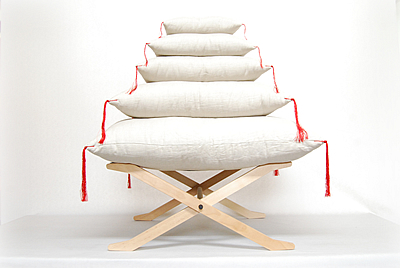 Six companies from the city, each of which is skilled in a traditional craft, have formed a group called +noma to promote various products that apply their particular craft in the creation of either established or modern living goods, including handmade bamboo chairs, ceramic lamps and carved screens. 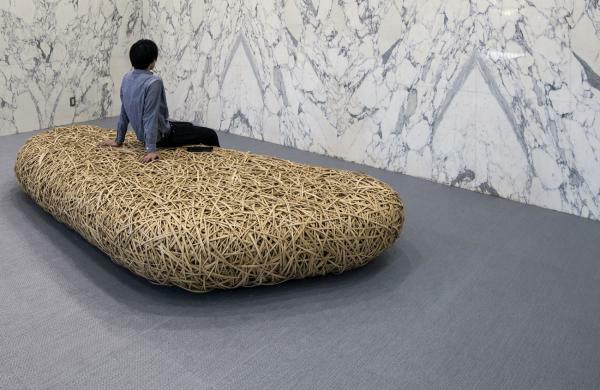 The products use natural materials, such as bamboo, clay and wood, and are presently on display in a show titled Crafted In Kyoto, part of the London Design Festival. This blog publishes news, events and trends about design in Australia and in neighbouring countries in the Asia Pacific region. It is edited by Susan Redman: design lover, picture taker, word wrangler and Japanophile. All moodboards, words and images are by Susan Redman, unless stated otherwise. Powered by Blogger.